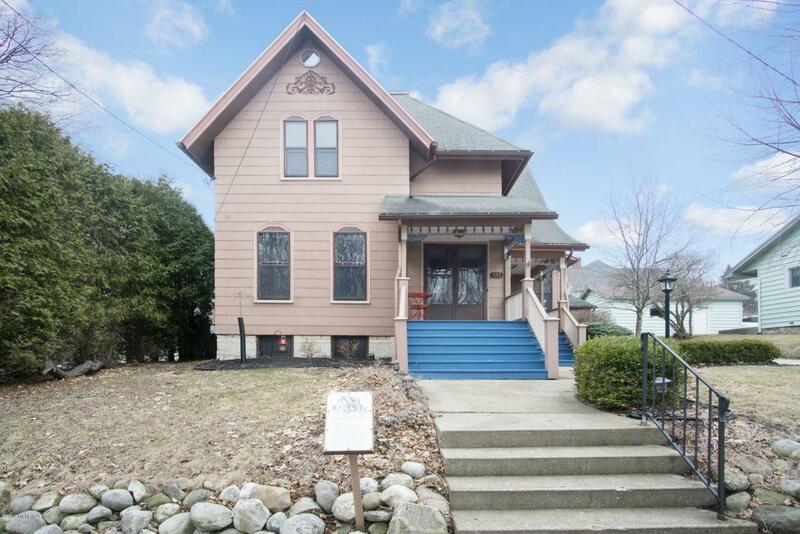 Lovely Historic Victorian home w/ 5 bedrooms & 2.5 baths offers plenty of room for your lifestyle. 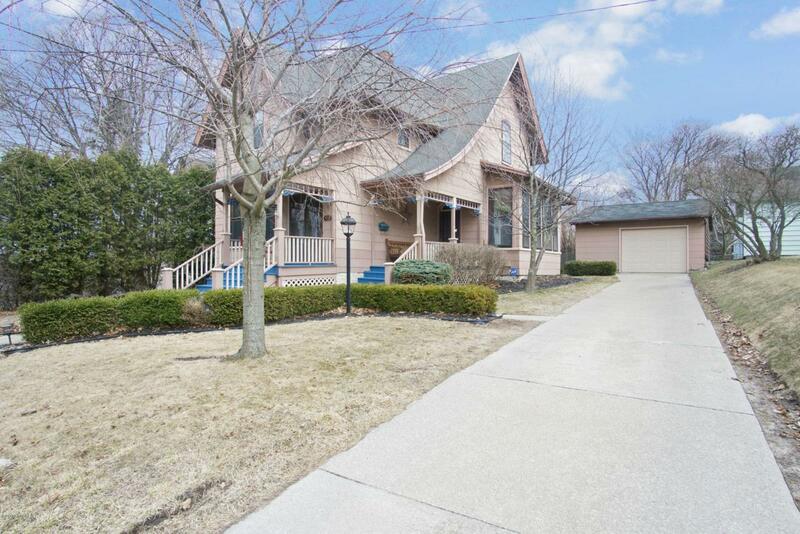 Many ornate, original features, starting in the foyer with the etched glass monogramed front doors, classic curved banister/stairway, cozy seating area & easy flow to the spacious living room, parlor & dining room. 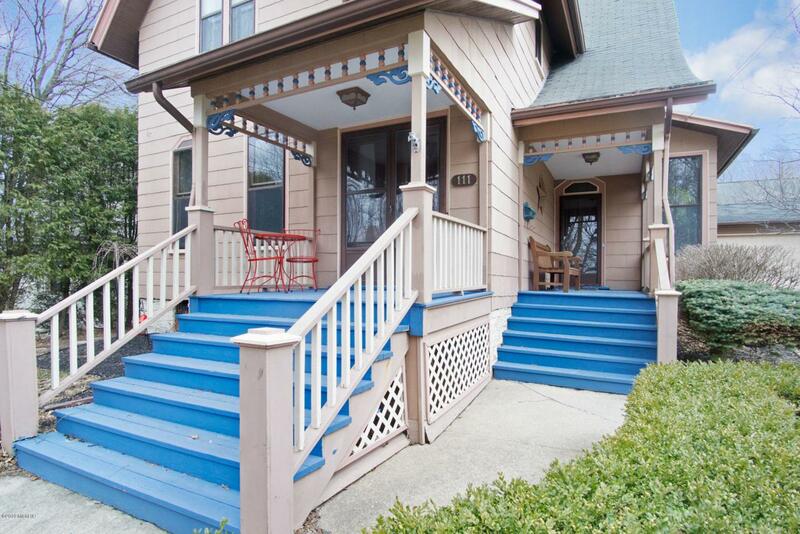 Delight in the original, hand carved trim/woodwork w/ hardwood floors, soaring ceilings & windows w/ original shutters, a fireplace in the parlor & a cozy window seat. Many updates since 2005 that include baths, kitchen w/ cherry cabinets, maple floors & quartz counters w/ stainless appliances. Master bedroom w/ bath has quartz counters and Italian-Carrera marble w/ a claw foot tub & separate shower. 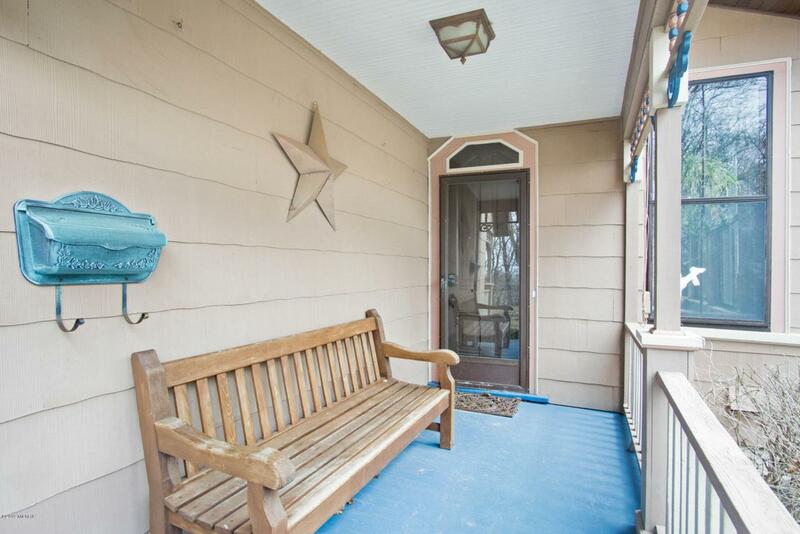 Upstairs w/ 3 large bedrooms, family room & full bath. Finished 3rd floor loft isgreat for a play room, office or additional bedroom. Full basement & 1 car detached garage w/ low maintenance yard.